The phone from Jolla has a very sleek design, and we can now see in a video that there will be a great choice of different colors for the other half. They also say that the phone has an aluminium frame. Check out the video after the break! 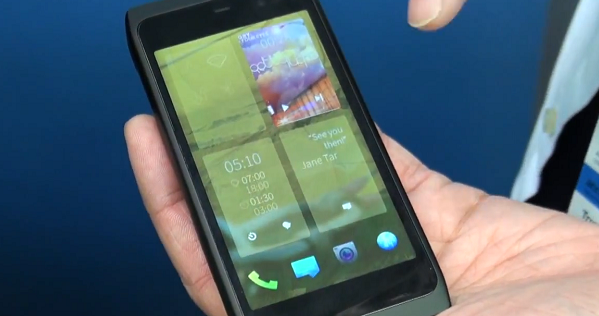 I thought it could be interesting to share this demo of the Sailfish OS. The video is a couple of weeks old, but with all the buzz around Jolla these days it can be nice to see what the OS looks like. Watch the video after the break. 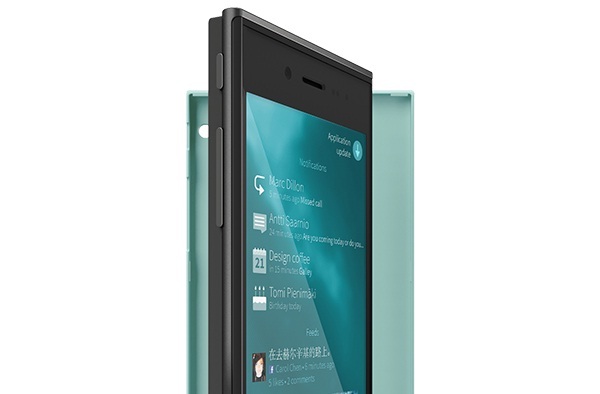 They guys over at engadget got a hardware tour of the new Jolla handset. 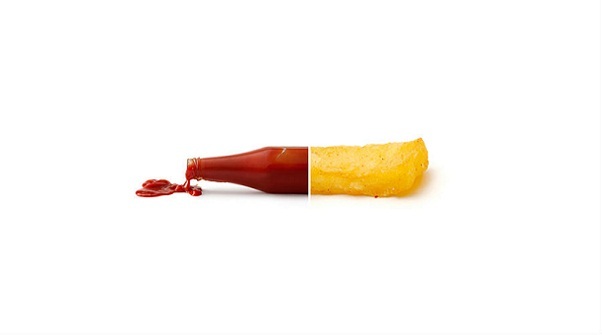 The design looks very interesting. 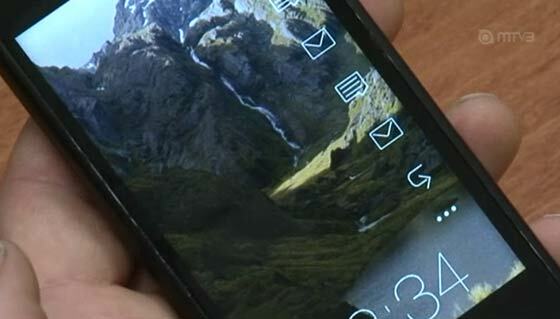 The exchangable back called Other Half can extend the functionality of the phone and contains its own hardware. Exactly what it means is unclear. But we will try to get more information on that. Watch the hands-on video after the break. 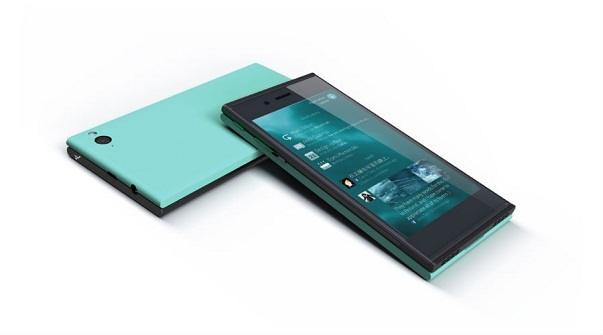 Jolla just now release pictures and information on the first phone running Sailfish OS. It will be available in Q4 2013. Read more after the break! 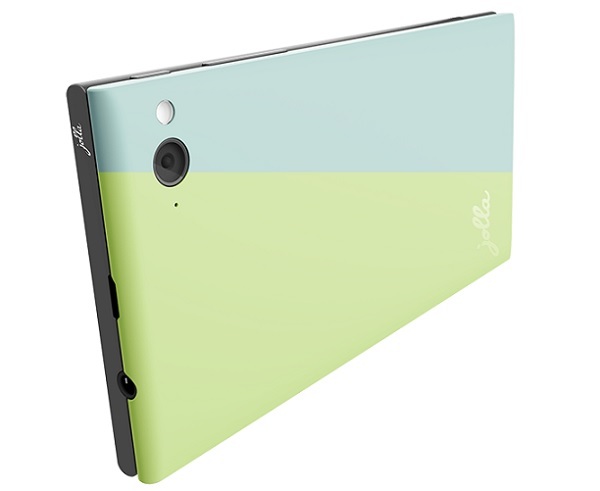 Representatives from Jolla say in an interview with the Finnish site Digitoday that their first device will be announces in May this year.